Nothing is more important to Rice Companies than the safety of everyone involved in the construction process. 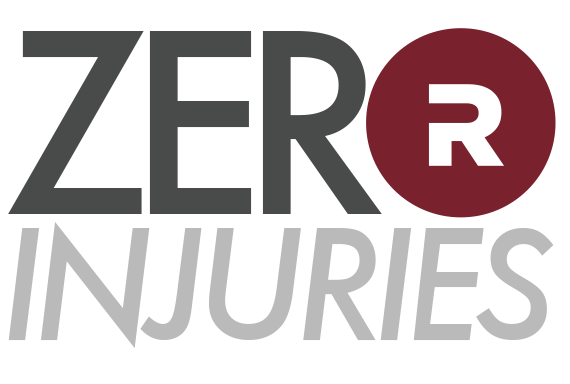 Our goal is simple – zero harm and zero lost time incidents. With that philosophy, we incorporate safety into almost everything we do, from pre-planning projects, ongoing safety training to a continuous improvement process, among many others. Rice’s safety philosophy extends not only to our employees and customers, but to every subcontractor and vendor we work with.